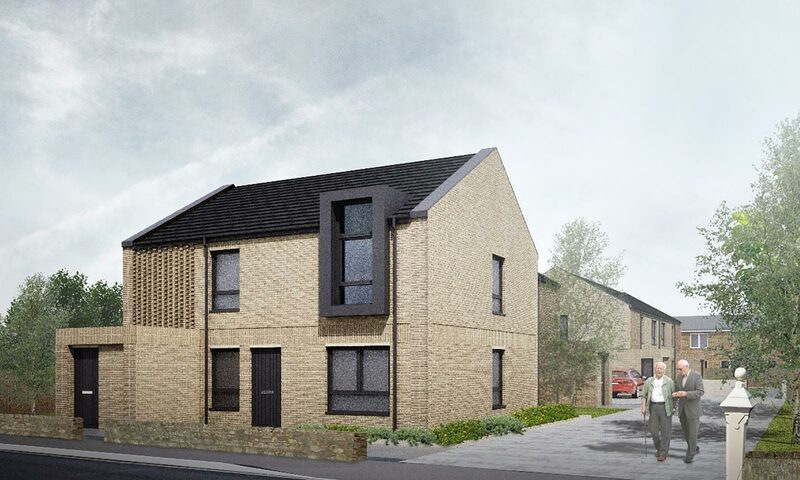 We are pleased to announce that Ashleigh (Scotland) Ltd have recently commenced works on site to deliver 14 elderly amenity cottage flats with a central landscape courtyard. The proposed new development sensitively integrates within an established residential context with a focus on design quality and placemaking. This former brownfield site in Stevenson, North Ayrshire will be due for completion in late 2017 and will be delivered for Cunninghame Housing Association.